What an incredible month our community has experienced together so far! 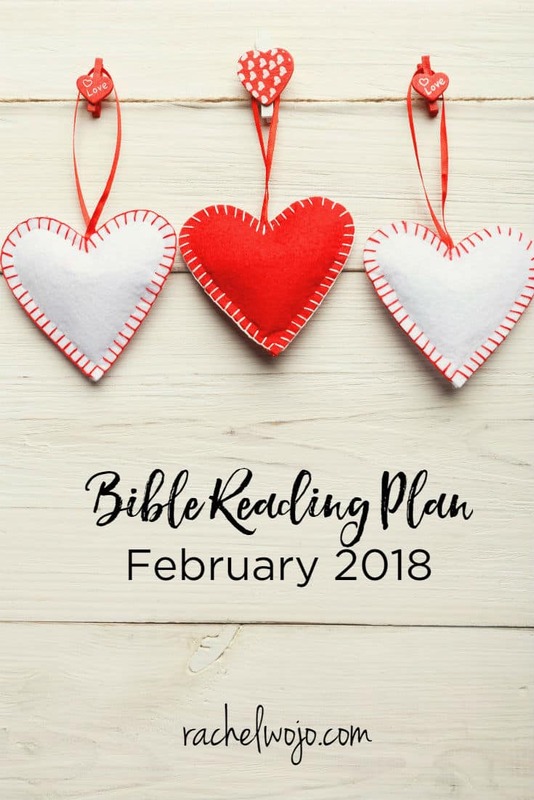 And now today I’m thrilled to provide the details for the February 2018 Bible reading plan and journal challenge. Hooray! If this is your first time here, then welcome! 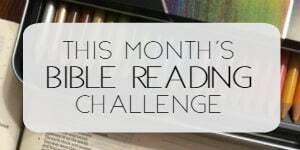 Together, the readers here have completed over 25 Bible reading challenges, including annual reading challenges and monthly reading challenges. I’ve developed all sorts of strategies to help us continue to stay in God’s word faithfully and there is nothing like this monthly system we are doing together. I’ll explain why below. But first, where are we headed? For God so loved…John 3:16. You’ve read the verse before. Maybe you can recite it. But somehow, you struggle with perfect love. You don’t always feel loved. It seems you can’t express love well. Perhaps you grew up in a broken home and a father’s love was missing in your life. Or maybe the members of your family all lived under the same roof, but the disconnect was obvious. Regardless of your past or present relationships, God loves you. He’s never stopped loving you from even before you came into this world. And he longs to draw you closer to his heart, where you can learn to love deeper than you ever imagined possible. While much of the world focuses on chocolate and roses (I won’t be mad if you send me either! 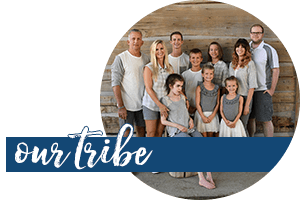 ), let’s allow God’s incredible, miraculous love to saturate our souls and spill over into everyday living through the True Love Bible Reading Plan & Journal. Why do Christians spend time reading God’s Word daily? Simply answered: to grow our faith in the Lord. The Bible is God’s love letter to us and when we love him, we long to know him more. One of the best ways to get to know God more is to read his word. When we know his word personally, we can then work to fulfill the purpose for which he created us! Topical Bible reading plans are fantastic for folks seeking to study a certain subject in the Bible or people who really want to be accountable to be in the Word for themselves on a daily basis. They are also great for new Christians who aren’t sure where or how to get started reading their Bible. 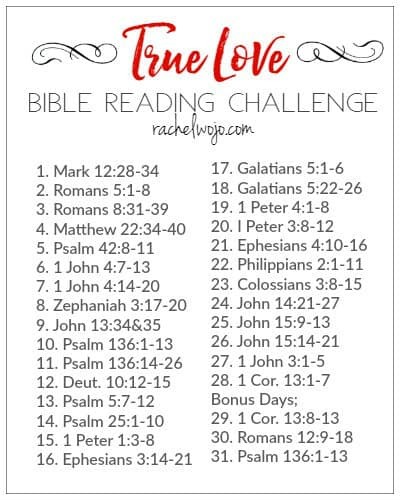 Welcome to the True Love Bible reading challenge! If you’ve never joined a Bible reading challenge here before, each day we follow the plan and read the passage. You can share what you are learning on social media if you’d like. My goal through the reading is to draw closer to Jesus, and I want that for you too! For this month, we will use the hashtags #truelovejournal and #biblereadingplan. Almost every day, I post on Instagram or Facebook about what I’m learning through the passages and sometimes I post the journaling pages I work on throughout the study. Once a week, usually on Fridays, I post a summary of what I learned through the week here on the blog and invite you to share what God is teaching you in the comments. If you’d love to share and build your Bible reading experience with others, then our community Facebook group is a great place to connect. My awesome ministry partner, Mindy, is leading this group and you are going to love her so much! She and I have worked together this entire year to build and create this format and foster it to be what God would have. This group allows me the opportunity to share on a more personal level through weekly Facebook live videos and other relevant content. As a result, I created a Bible reading plan and journal combination. This resource is designed to provide a topical theme for 31 days of Bible reading passages so that it can be completed any month of the year. The second and current edition of this journal has been expanded to include two pages for each day. I’m so loving this reading plan and journal! While I’ve done your reading plans with my girlfriends, this is the first time I’ve used the journal. Prayer-life changing! As a seminary student, I’m in the Bible daily, but this short journaling exercise is focusing and refining my prayer life tremendously! Thank you for your obedience to God in creating this tool. 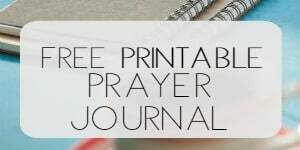 It is not necessary to purchase the journal in order to participate in this Bible reading challenge. However, I am confident that you will experience a greater success in daily reading when you enjoy the personal accountability the journal provides. We will begin the first day of February, just as we do every month! 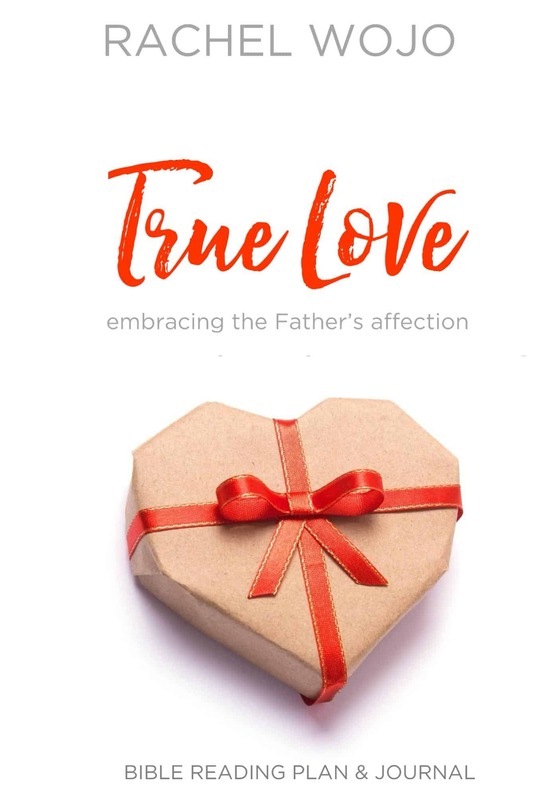 Don’t forget to order your True Love Bible reading plan and journal now. Thanks you for making out these Bible Reading Plans. I enjoyed the January one… amazing how the verse of the day often turns out to be exactly what I needed for that day.